Welcome to FlairHQ. You have been sent here to set your Flair on /r/pokemontrades or /r/SVExchange. To start with, you will need to log in with your Reddit account, and we can get going. There are no flair apps. Good job! This is a site that helps with the application of flairs on Reddit. To get started, login with Reddit and then start adding your trades. We use Reddit's authentication system, which means that we never have access to your password, and you can revoke our access to your account at any time from the reddit settings. We only request permissions necessary for the site to function. We require this to tie you to a reddit account, this is necessary for any Reddit oauth usage. FlairHQ uses Google Analytics to collect data about how users use the site. This allows us to improve the site by seeing what is confusing/unused and tailor the design best. Like most web services, FlairHQ occasionally logs information sent to us by your browser, such as user-agent strings and IP addresses. All other information we gather is the information you enter into the site (this includes, but is not limited to: 3DS friend codes, links to trades, in game names and any comments made). All of this information is publicly viewable across the site by anyone. 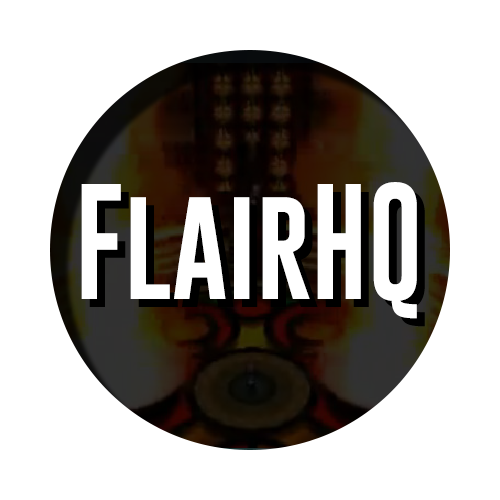 FlairHQ is open-source. 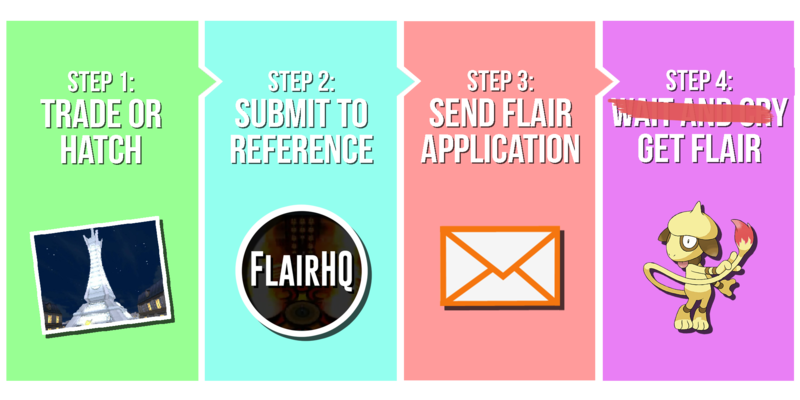 For specifics on what information is collected by FlairHQ, you can view the source code in its git repository.